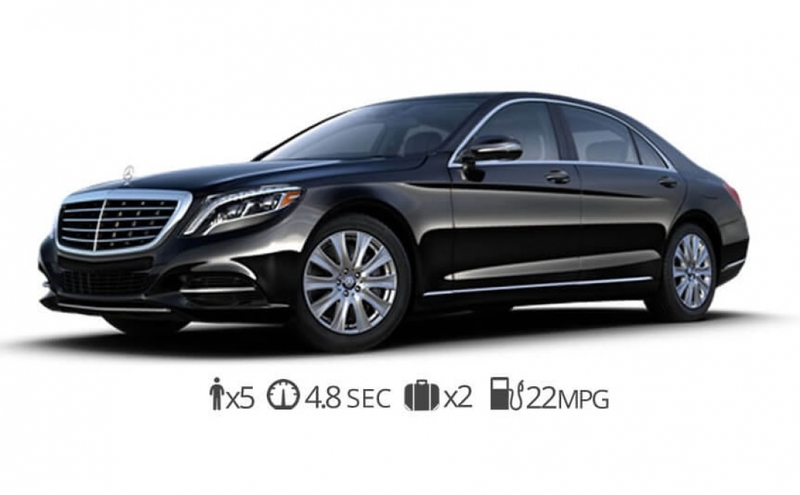 Your first choice for Luxury Sedans Boston. 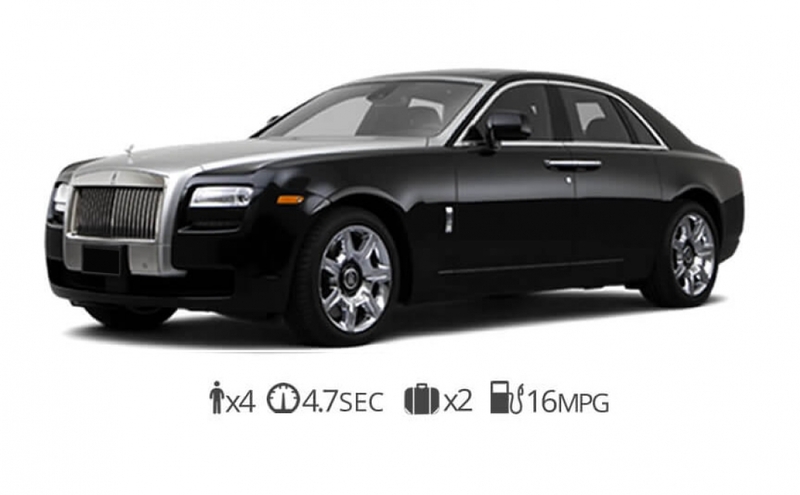 Diamond Exotic rentals have the latest and most beautiful sedan rentals available in the industry. 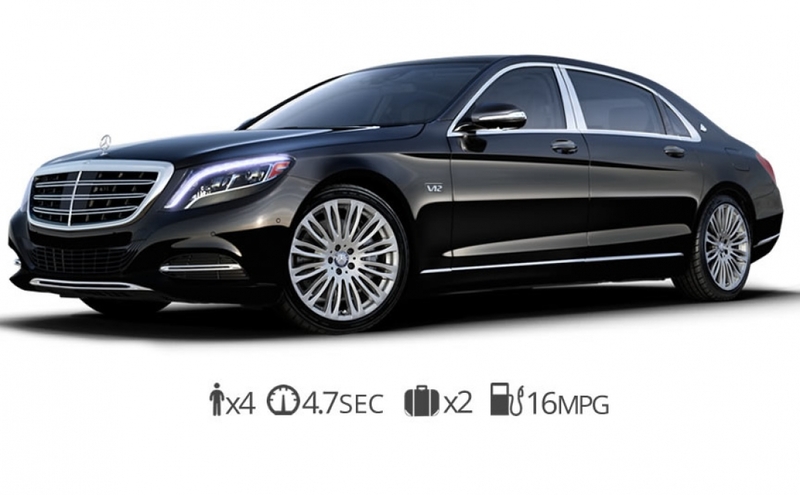 We offer the broadest selection of exotic and luxury sedans available. 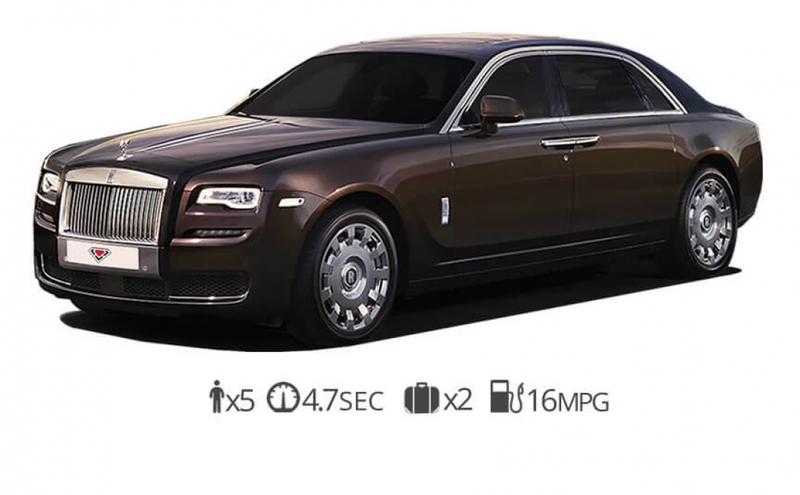 We are to be able to bring you the latest cars in the market. 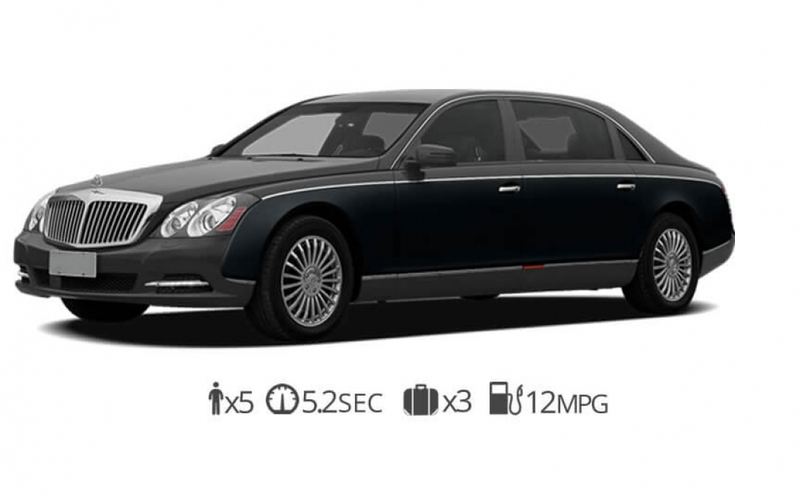 With a selection that includes Porsche, Mercedes Benz, Maybach, Rolls-Royce, Bentley, and Audi. Find the perfect car for you to cruise threw Weston, Needham, North End, Bay Village, Charlestown, Jamaica Plain or Allston. 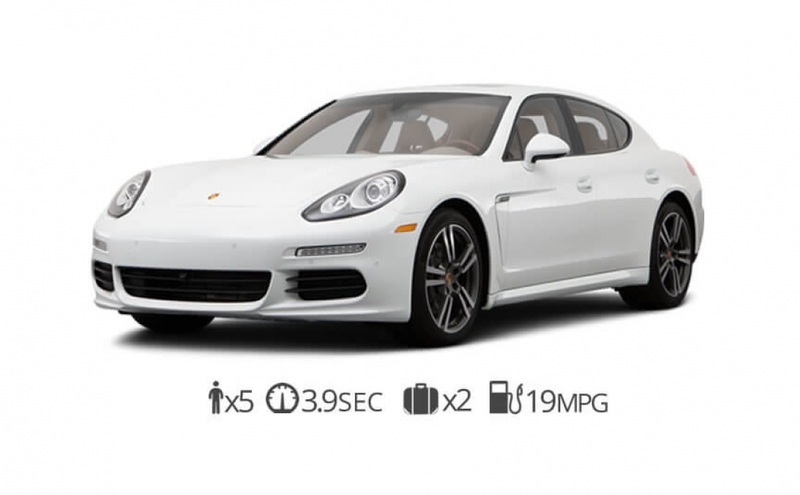 We also offer delivery of any of our luxury car rentals to Logan Aiport. The delivery fee to anywhere in Boston will be $900 round trip.